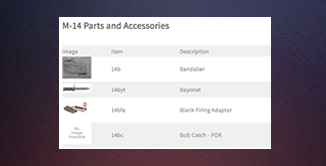 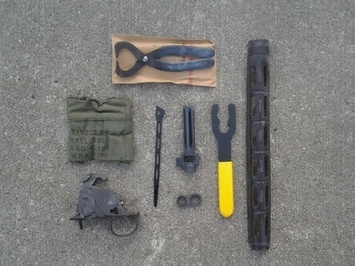 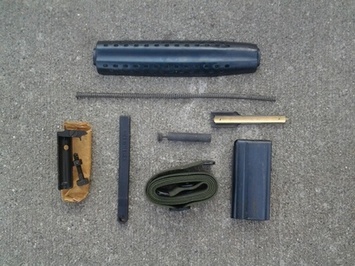 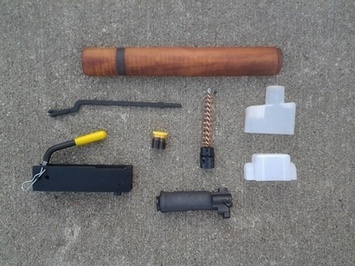 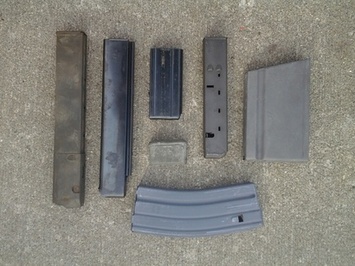 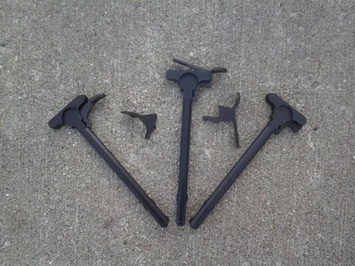 U.S. Military gun parts and accessories. 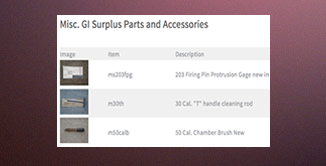 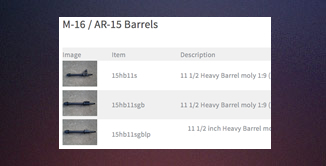 Sherluk has proven experience in the delivery of M-16/AR-15, M-14, .45 and M-1 Garand parts. 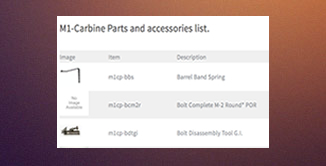 As a primary provider of these quality parts we invite you to contact us using the information below.